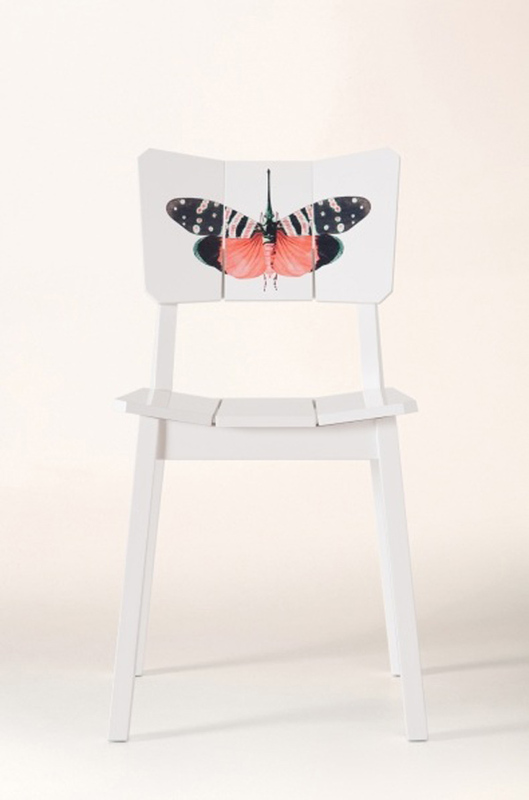 Brazilian fashion brand Farm has launched its first furniture line, in collaboration with design brand Oppa. 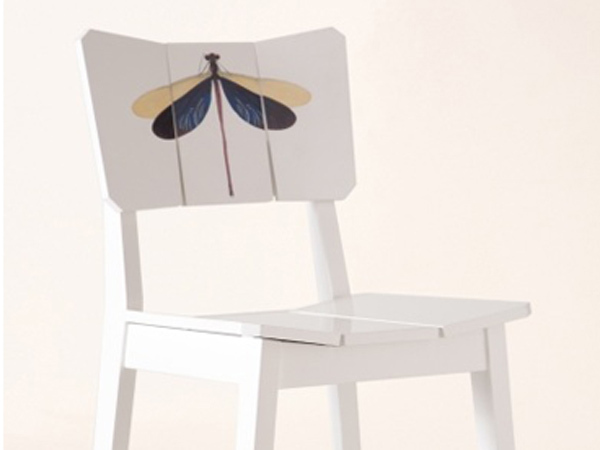 The collection, which comprises two chairs, a dinner table and a stool, is made of wood and has a pared-back design approach. Nature-inspired prints, such as flowers and butterflies, are used throughout. 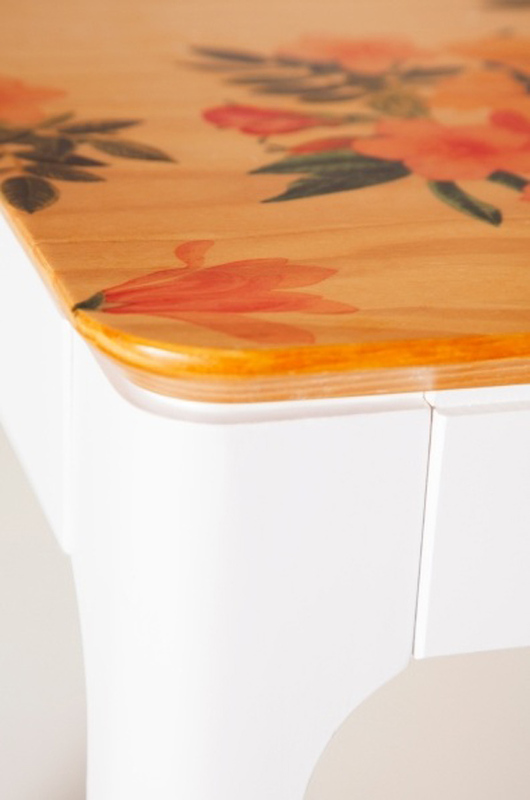 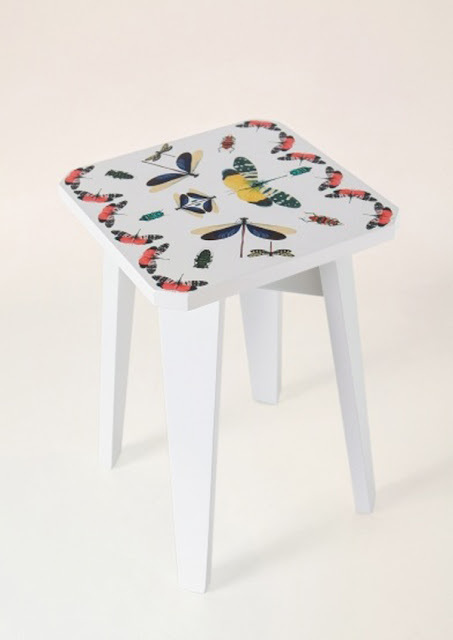 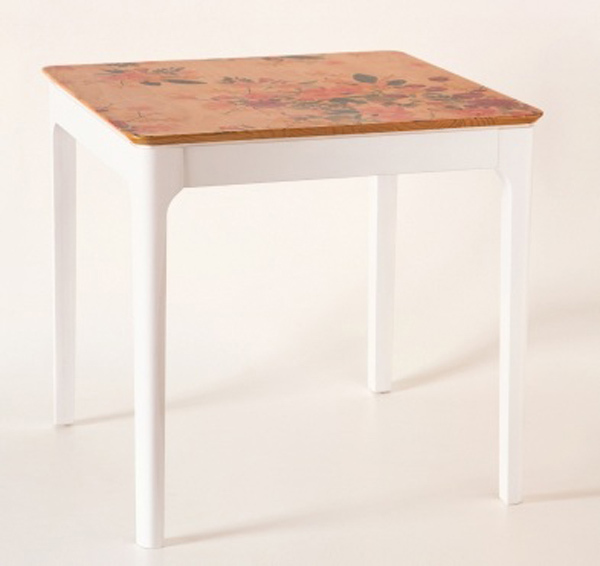 Pieces can be purchased online and cost from R$179,00 for a stool to R$999,00 for a dinner table.